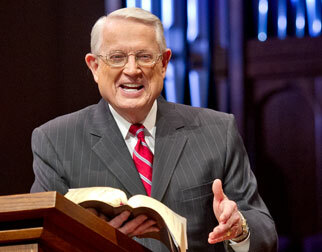 Listen to Chuck Swindoll’s overview of Philippians in his audio message from the Classic series God’s Masterwork. Paul ministered at Philippi during his second missionary journey, spending about three months in the city. The ministry at Philippi marked Paul’s entrance into Macedonia, which came about as a result of a vision he had in the city of Troas, just across the northeastern corner of the Aegean Sea from the port city of Neapolis and its close neighbor Philippi (Acts 16:8–12). During this first stay in Philippi—he later briefly visited the city on his third missionary journey (20:6)—Paul brought to faith in Christ people who would form the core of the burgeoning congregation in the city. Among them were Lydia, a businesswoman who opened her home to Paul and his coworkers (16:13–15), and the Philippian jailer, who was converted under Paul’s ministry after an earthquake miraculously broke open the prison (16:22–34). Of the four Prison Epistles, Paul likely wrote Philippians last, near the end of his Roman imprisonment in AD 61 or 62. Paul sent the other three Prison Epistles—Ephesians, Colossians, and Philemon—by the hand of Tychicus, as their destinations were near one another. However, the letter to the Philippians was to be delivered by Epaphroditus, who had come to Paul in Rome with financial help from the church at Philippi (Philippians 2:25; 4:18). But during his time in Rome, Epaphroditus took ill, which delayed his return home and, therefore, the delivery of the letter (2:26–27). Why is Philippians so important? The apostle Paul did not write Philippians in response to a crisis, as he did with Galatians and Colossians. 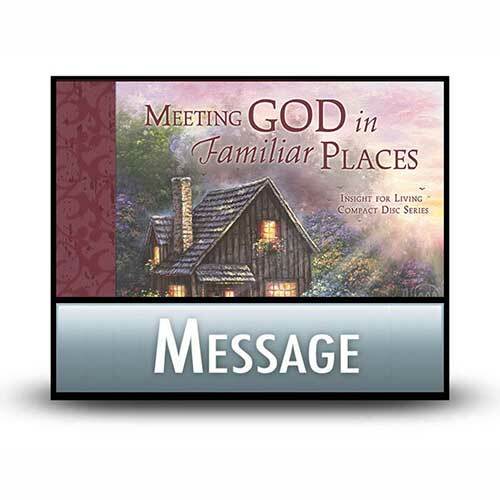 Instead, he wrote to express his appreciation and affection for the Philippian believers. 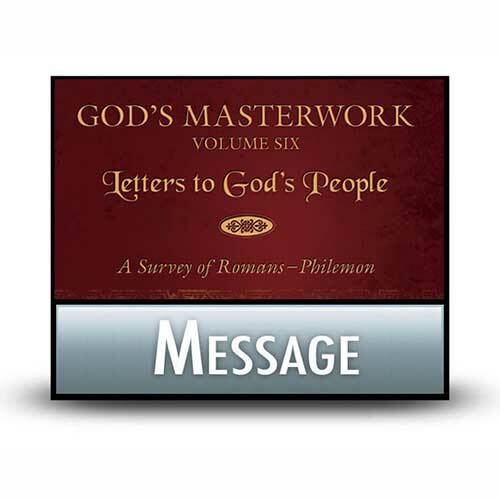 More than any other church, the believers in Philippi offered Paul material support for his ministry (2 Corinthians 8:11; Philippians 4:15–18). Paul’s affection for these people is clear throughout the letter as he encouraged them to live out their faith in joy and unity (1:3–5, 25–26; 4:1). Philippians brims over with often quoted passages: “He who began a good work in you will perfect it until the day of Christ Jesus” (Philippians 1:6), “To live is Christ and to die is gain” (1:21), and “I can do all things through Him who strengthens me” (4:13) are just a few. But the portrait of Jesus Christ as a humble servant serves as the core of Paul’s teaching in this letter (2:5–11). 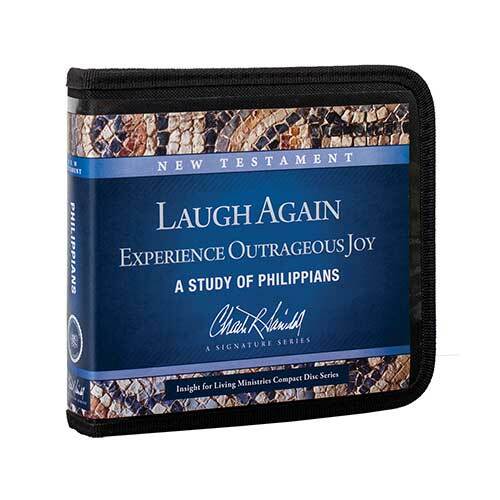 Paul’s joy at the mere thought of the Philippian church is undeniable in the letter, and it’s that same joy that he wanted the recipients to possess as well. To lead the Philippians to this truth, Paul took them directly to Jesus, teaching them that a community of believers living in harmony with one another comes only through mutual humility modeled after the Savior. Paul wrote that he poured out his life as an offering for the sake of Christ, leading Paul to find great joy and contentment in Christ’s service. His letter to the Philippians showed them that by centering their lives on Christ, they, too, might live in true joy. Paul knew, as did the Philippians, that true joy comes only through humble faith in the saving work of Jesus Christ, joining ourselves in harmony with His followers, and serving others in the name of Christ. This was the life experienced by the Philippian believers, and it is a life available to us today. Allow the joy you find in Christ to keep you from useless quarrels and divisions and to instead guide you into harmonious relationships with God’s people. 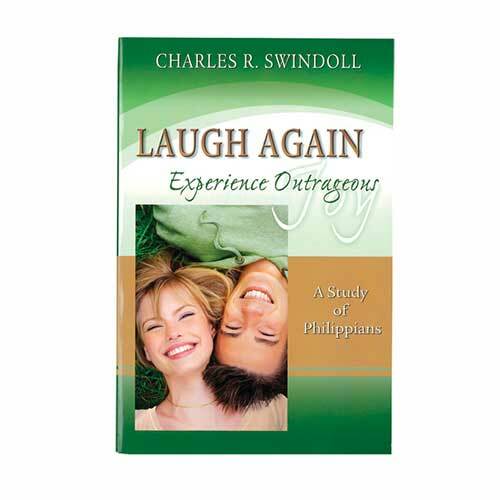 View Chuck Swindoll's chart of Philippians , which divides the book into major sections and highlights themes and key verses. 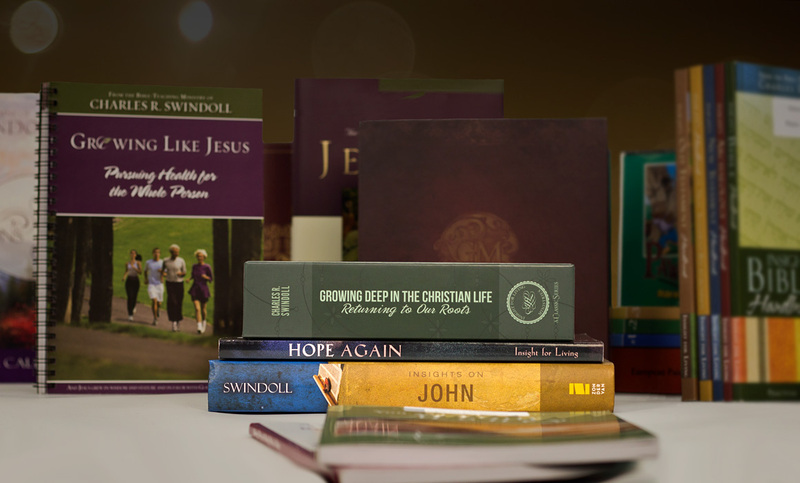 Discover more resources related to Philippians.